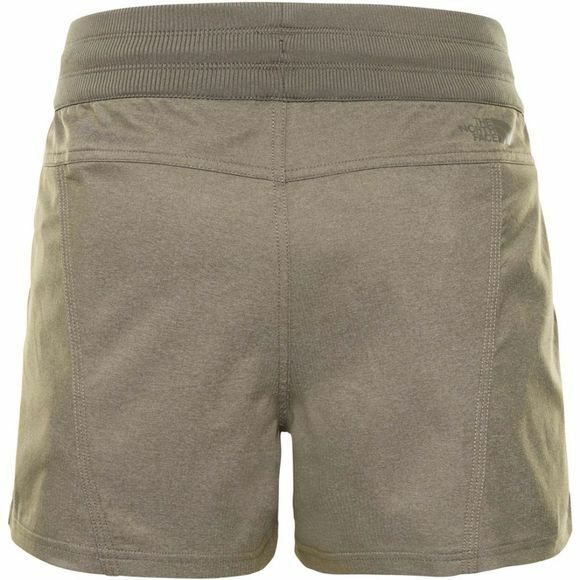 The Women's Aphrodite 2.0 Short from The North Face is a great option for walking or active use. 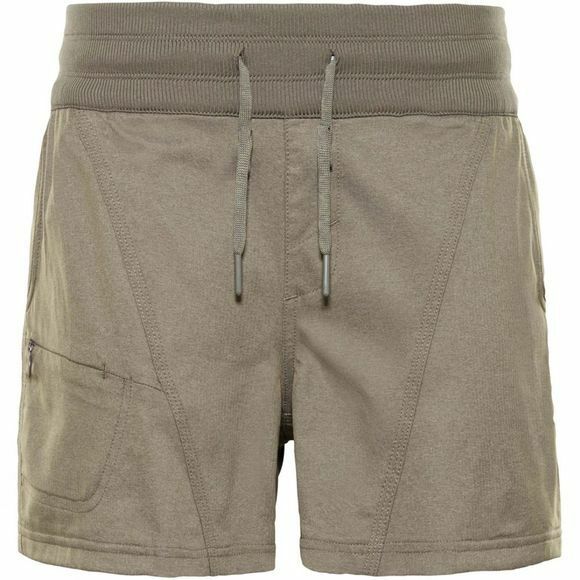 The fabric contains stretch so you will have a free range or movement with a neat active fit. Triple needle stitching adds durability, with a wide rib-knit waist band ensuring your short wont slip on the move. Two front pockets and a hidden quadricep pocket keep your valuables safe.